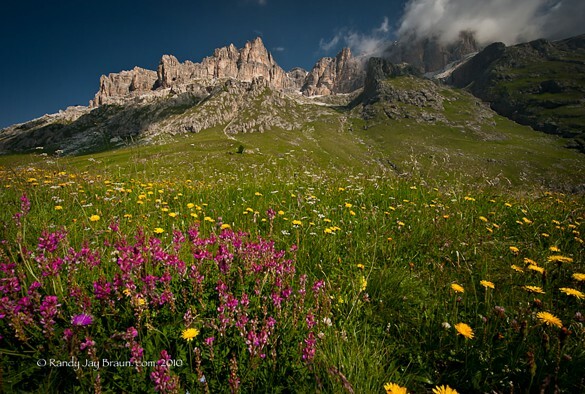 Find out about what’s going on in the Dolomites! 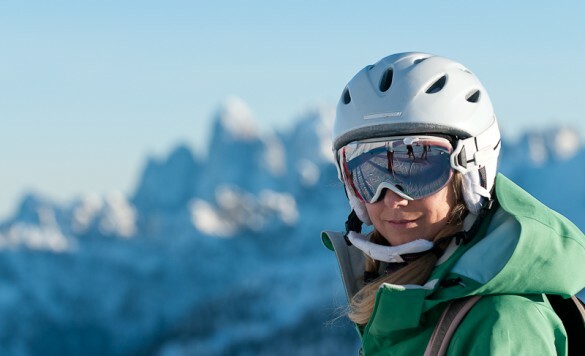 From bike racing to world cup skiing, culture to weather news, local events to the Dolomites in the press, you’ll find it all here! 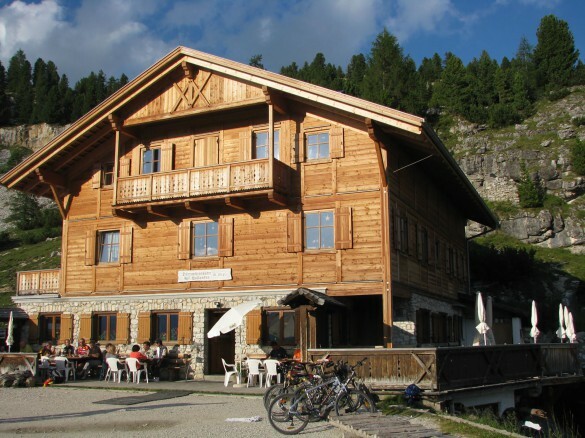 Please contact us for more information on booking your vacation in Dolomites. 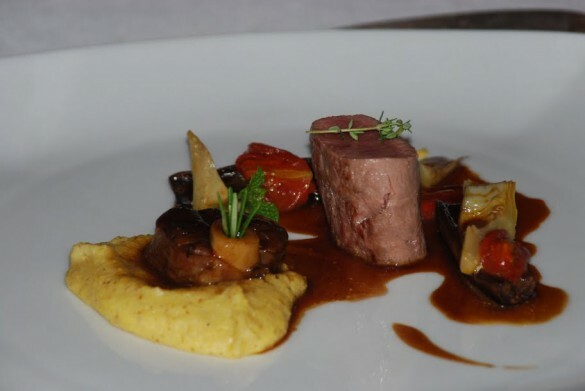 On a snowboard safari in the Dolomites, our writer is exhilarated on the pistes – and almost as excited by the region's cuisine. 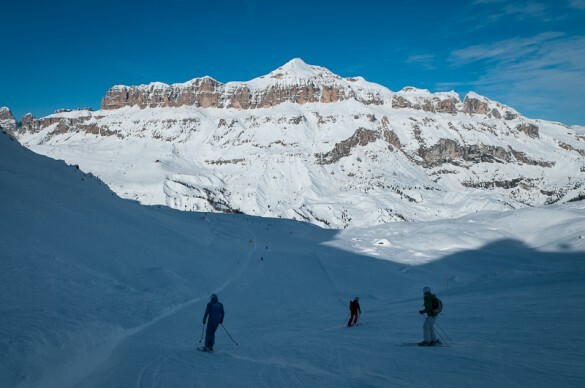 Good food and good skiing are the draw for a five-day ski trip to Italy's Dolomite Mountains. 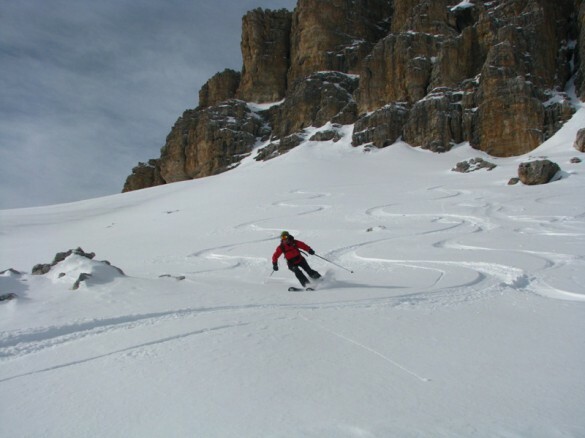 For exhilarating off-piste skiing, freeriding, and backcountry adventure, immerse yourself in the slopes and couloirs hidden at the base of the Dolomites rock walls, far from the crowded pistes. 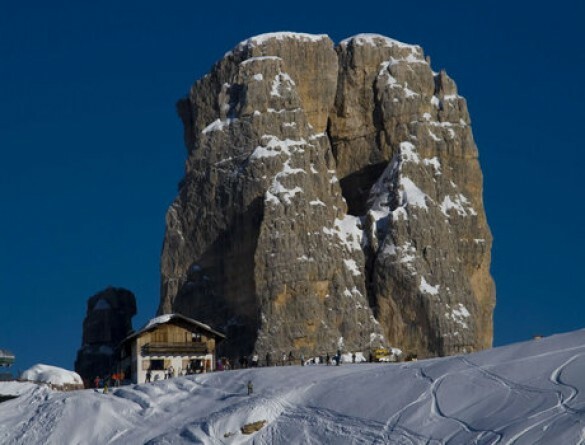 If you’re lucky enough to be planning a trip to the Italian Dolomites then you’re in for an amazing treat. 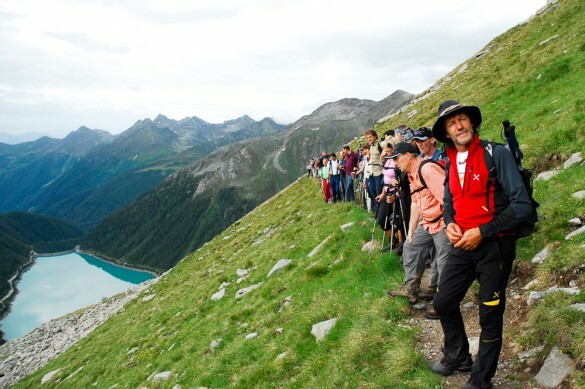 Reducing the traffic in the Dolomites, an initiative promoted by the Governor the the Trentino region, the SAT, the CAI (Italian Mountaineering Club), the Bolzano Mountaineering Club and also Reinhold Messner. New via ferrata and hiking departures are available for groups on the departure dates below. 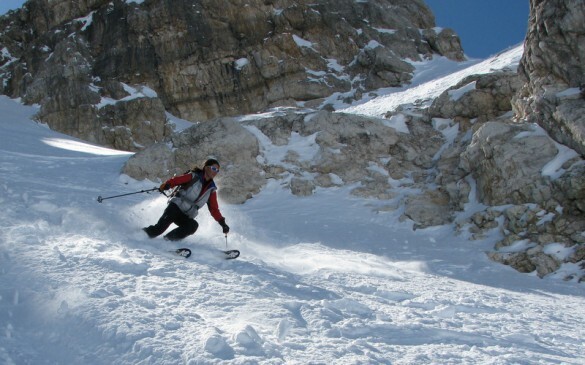 The Winter Vacation of a Lifetime Awaits You in the Dolomites! 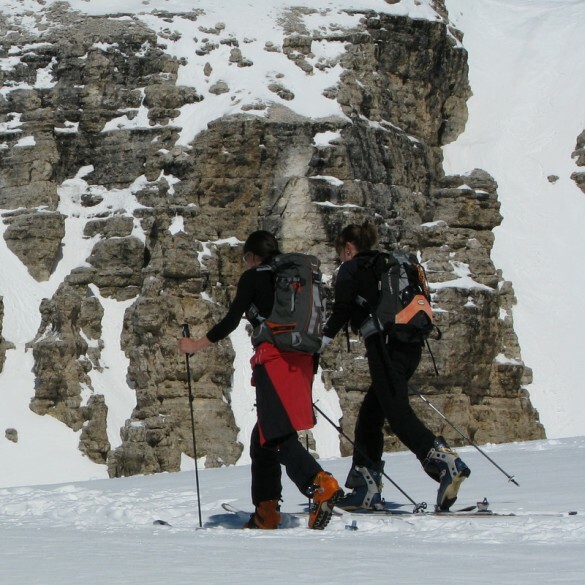 The Queen of the Dolomites, the highest summit in the entire range, offers more than beauty and mountaineering thrills: experts say the rocky massif's geological record of prehistoric sediments is outstanding in a global context. 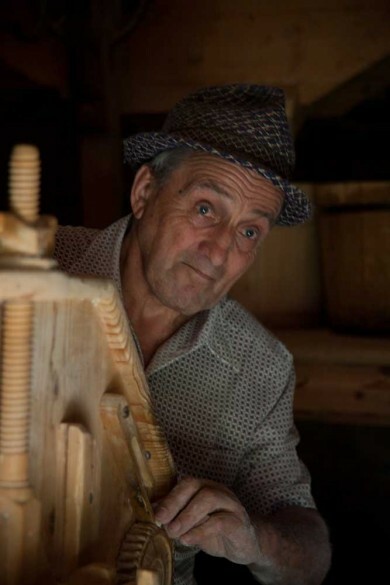 The Ladin people, who still live in the Dolomites, have their own language, their own culture, their own traditions. 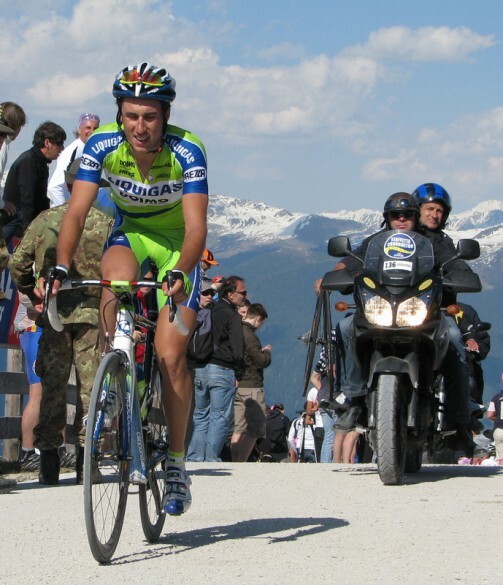 Cortina D’Ampezzo in the Veneto Region has been nominated as the ideal location for this great sporting event. Get face to face with the legends - Go hiking with the climbing legends! And the Dolomites is the place to be!